When searching for CBD oil, it’s often a struggle to decide which one provides the most significant reduction in ailments. With our full spectrum CBD oil, all of the essential compounds are included to give you the utmost relief you desire including CBD-V, CBD-A, CBG, CBD, Delta 9-THC, and CBC. All of these compounds from the the hemp plant react positively with your endocannabinoid system to greatly reduce inflammation, pain, anxiety, and stress. For those of you who are seeking maximum relief, our tincture is here for you. EndoGreen Botanicals’ mission is to offer an incredibly pure and well formulated CBD oil to aid in the relief of inflammation, anxiety, stress, and insomnia. 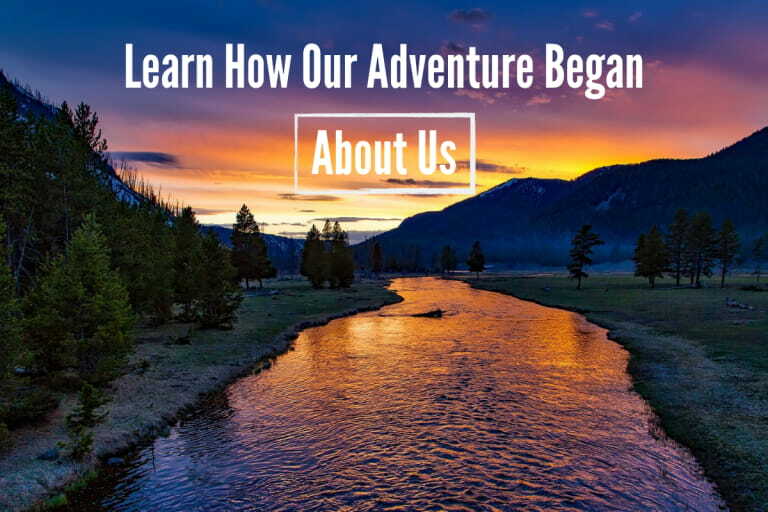 We strive to offer a natural alternative to users who rely on using over-the-counter pain relief medicine or painkillers to function throughout the day. 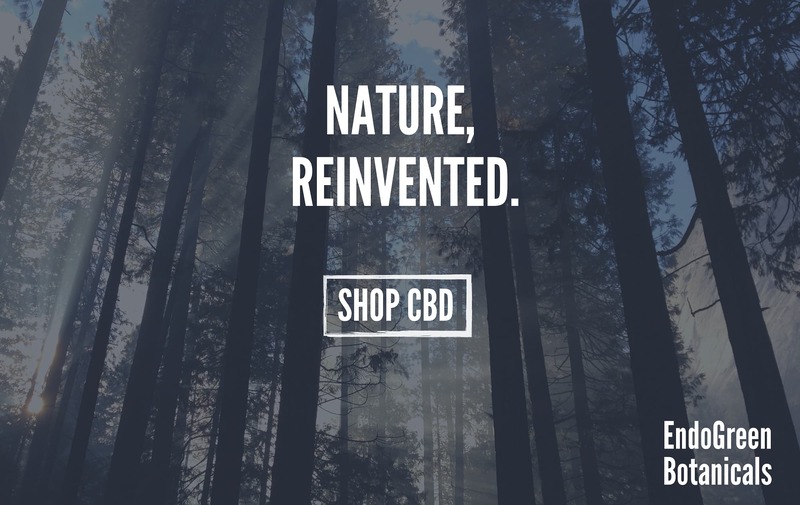 Our vision has always remained the same since day 1: To create a full spectrum CBD oil that we’d be proud to give to our friends and family and we feel like we’ve accomplished that goal entirely. During the process of creating our tincture, we did extensive research on ingredients that would enhance the effects of the full spectrum CBD, flavor, and consistency. 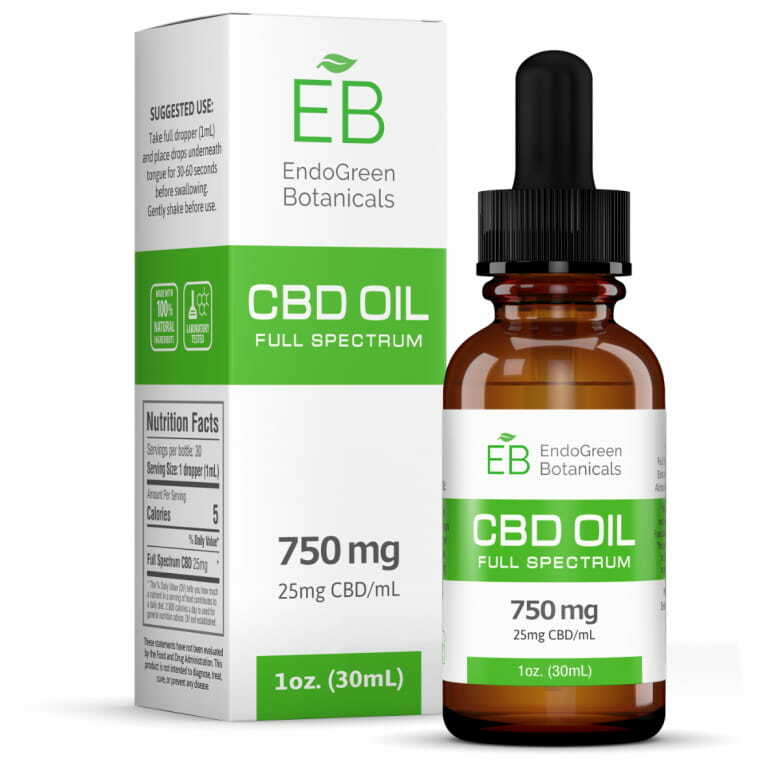 Listed below is the full list of our ingredients and how they improve the effectiveness of our full spectrum CBD oil. 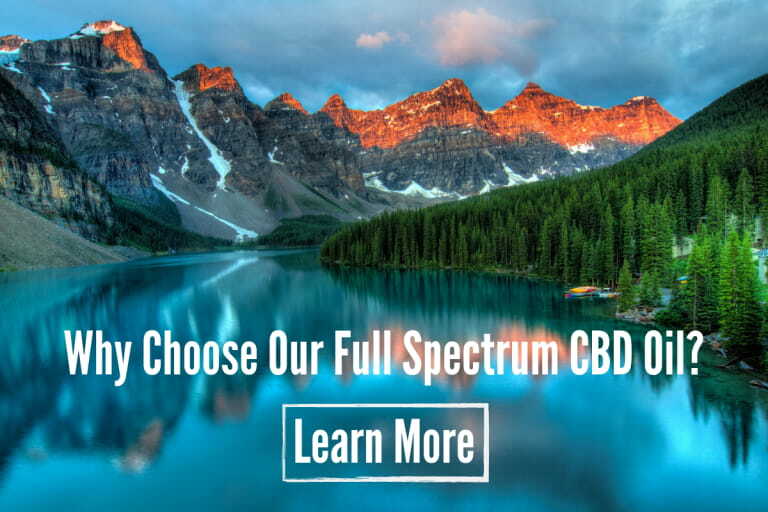 Full spectrum CBD is extracted from the hemp plant via CO2 extraction which is a process that uses pressurized carbon dioxide at a particular temperature to gather the desired compounds from a plant. While this type of extraction can be costly, it’s regarded as the safest and most effective way of extracting all of the necessary cannibinoids and terpenes from hemp. 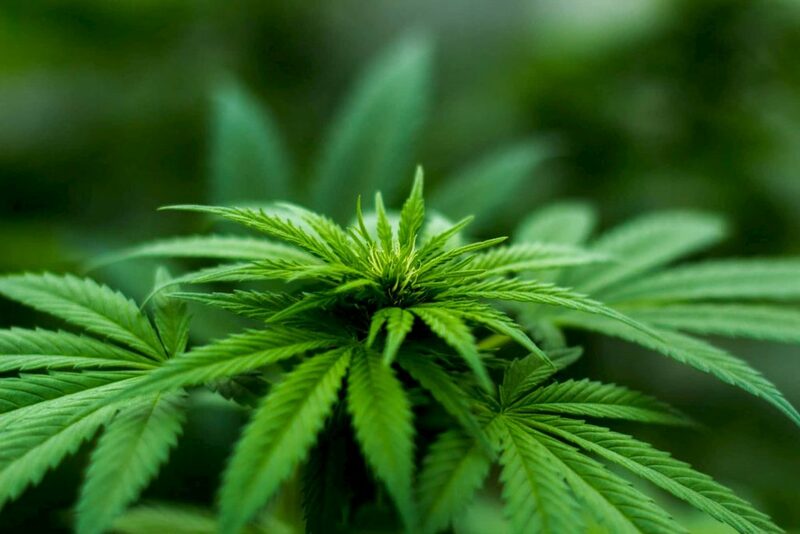 Using CO2 extraction means that the plant is minimally processed allowing one to indulge on these beneficial compounds as naturally as possible. Full spectrum CBD was the first ingredient that we locked in nearly instantly for our product due to its increased efficiency compared to other types of CBD. This where you’re generating all of your relief from inflammation, anxiety, insomnia, and stress so it was easily the most important ingredient we sought after. 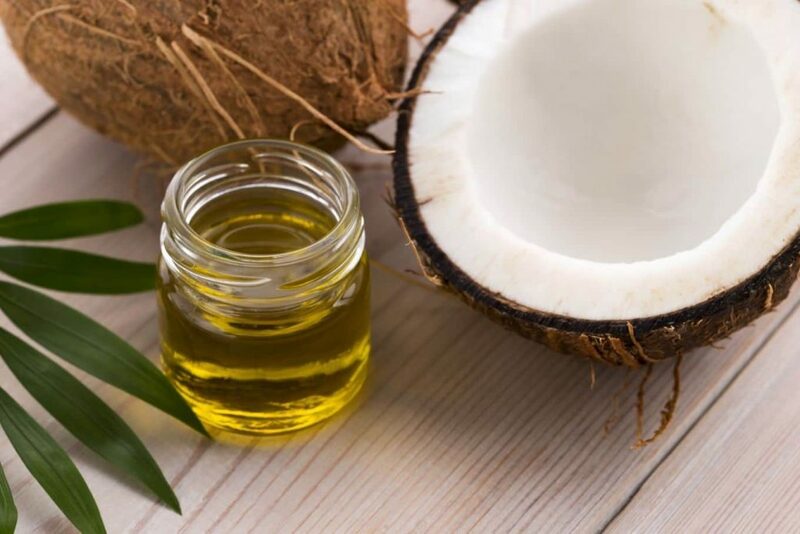 MCT oil, otherwise known as medium chain triglycerides, is commonly derived from palm kernel oil or coconut oil and contains high levels of Caprylic and Capric fatty acids. MCT oil contains smaller fat molecules that the body can easily absorb so using this as the main carrier oil for full spectrum CBD allows the body to utilize it to its full potential. Additionally, MCT oil has close to no taste and has a very thin consistency so the blended full spectrum tincture can be dispensed with ease. Aside from aiding in the absorption of CBD, it contains additional anti-inflammatory and anti-bacterial properties going hand in hand with the cannibinoids/terpenes contained in our full spectrum CBD oil. 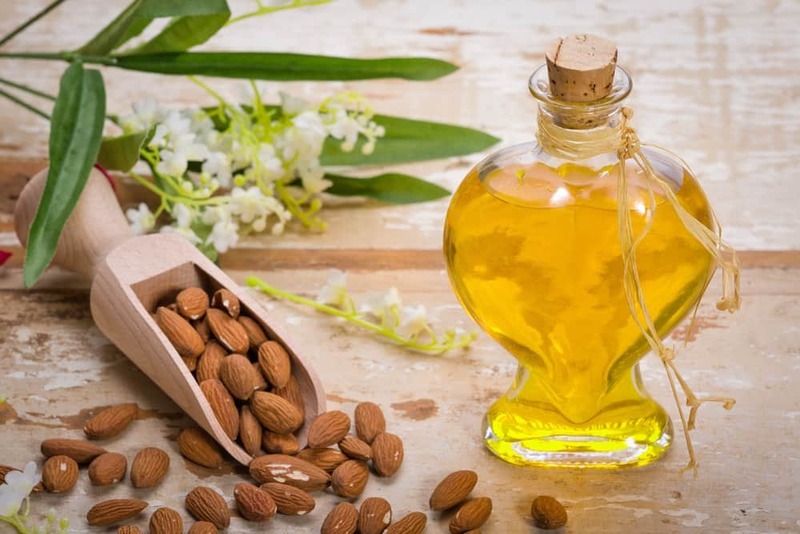 Used as another carrier oil, almond oil has a very light consistency and contains an abundance of antioxidants and vitamins including A, E, and B. The main reason for including almond oil as a secondary carrier oil is that it also contains Oleic and Linoleic essential fatty acids which further aids in the absorption of the full spectrum CBD. As an added benefit, due to almond oil being mostly comprised of unsaturated fats, it may help reduce high blood pressure which is a significant risk factor for heart disease. 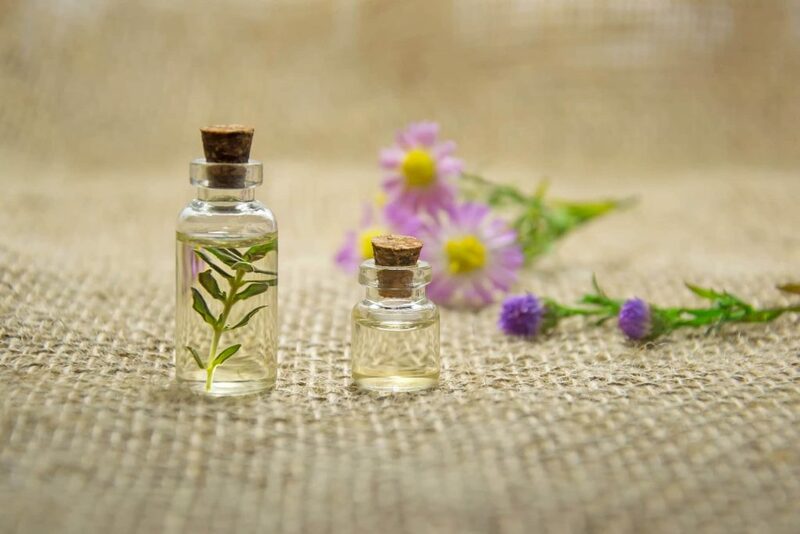 Essential oils are widely extracted from plants through the use of steam distillation. During this process, freshly gathered plants are placed above boiling water to allow the steam to extract these precious oils. As the steam rises, it becomes captured in a container above which then rapidly cools the steam to condense it back into water. The very basics of science have taught us that water and oil don’t mix so it becomes an easy task collecting the essential oil from this point on. This is a very natural process as opposed to using solvents so the essential oil remains in its natural state. 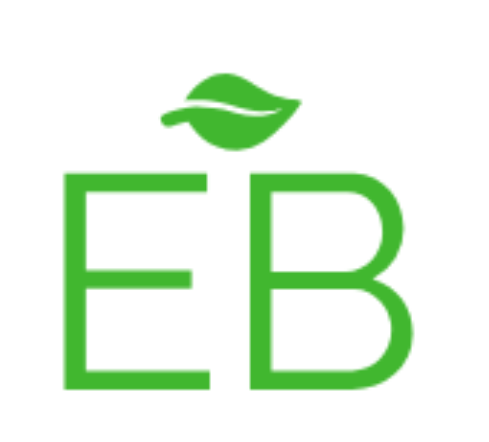 Our proprietary blend of food-grade essential oils is where we really got to experiment with the taste and aroma of our full spectrum CBD oil. After countless combinations of various essential oils, we nailed down the proper blend that was incredibly palatable with an inviting aroma. We aimed for a taste that didn’t overwhelm the full spectrum CBD by any means, but wanted to ensure that there was a distinct taste to our tincture compared to others.